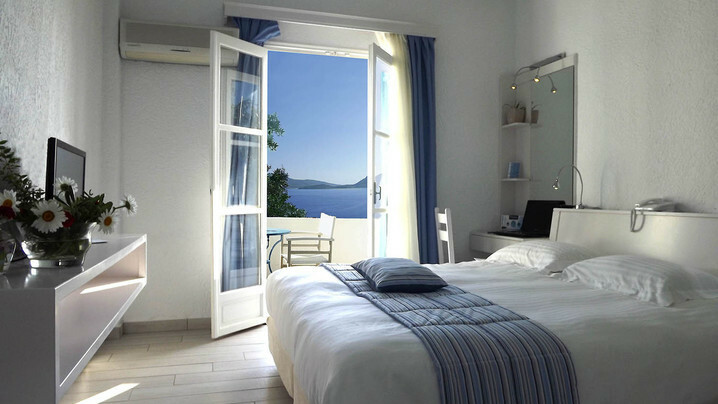 Transfers from Athens International Airport (ATH) are included on the start and end date of the retreat. Arrival and departure dates that deviate from this are at the responsibility of the traveler to arrange directly. 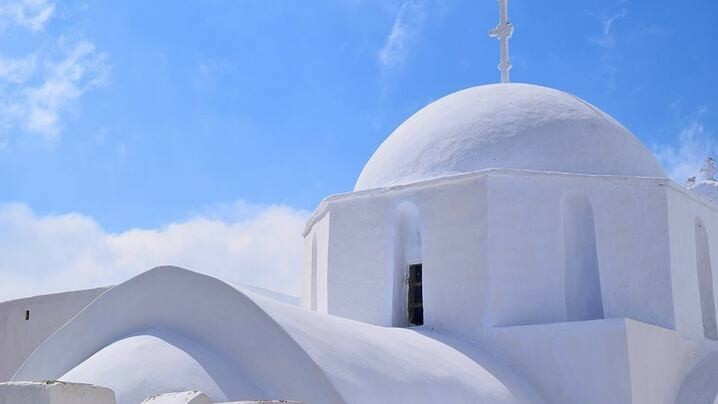 Not included: flights to/from Naxos airport, Santorini airport Athens International Airport. and travel insurance. 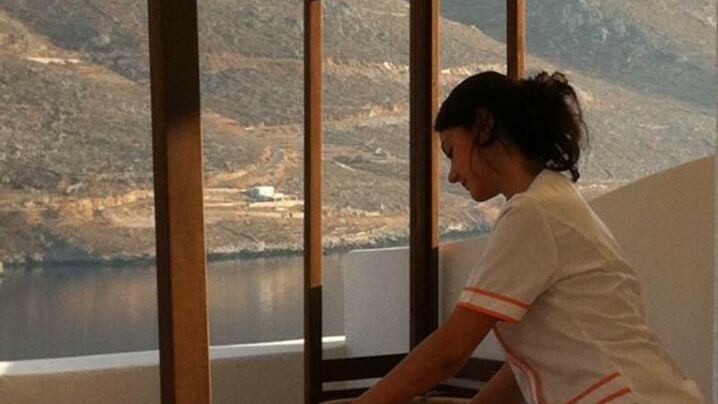 Guests are responsible for purchasing travel medical insurance and cancellation insurance which are also not included. Thanks for checking out my profile! I am passionate about preventative wellness and how creating a balanced and healthy lifestyle boosts confidence, enhances vitality, and contributes to the reduction of chronic disease. I founded my business in Hawaii, which was my home for 10 years, and have been fortunate enough to reestablish in DC. Over the last decade I’ve spent thousands of hours designing and implementing a broad range of individualized, group exercise, and nutritional programs. My method of training bridges the gap between Pilates and functional training techniques. You will find these fusions in all of my classes and personalized fitness programs, and will always leave feeling like you got a fun, unique, and challenging workout! I am so excited to be working with Trip Tribe to create an experience that will leave you feeling revitalized and fit! For more info on my programs, please visit me at www.sonjalythfitness.com. I hope to see you this summer 2016 in Greece!! I am so thrilled to share with you my passion for art in perhaps one of the most art-inspiring locations on the planet! As a practicing artist and art educator with 10 years of experience teaching art at the pre-K – adult level, I have seen the many ways that art can improve the life and general well-being of my students. I am a firm believer that when one approaches art making from an intuitive perspective, allowing him or herself to let go and completely immerse in the experience of making, this manifests into healthful awakening of the spirit, keeps us in the present, and results in deep inner satisfaction and confidence while adding creative balance to our busy lives. 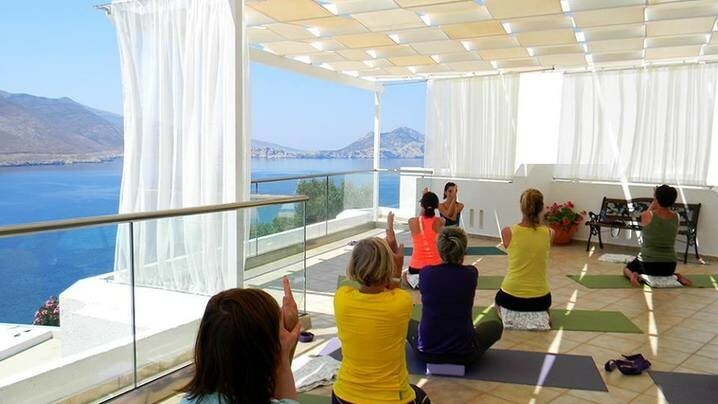 On your retreat in Greece, creativity will pair perfectly with fitness to rejuvenate your body as well as your mind and spirit. My goal as an art educator is to help you let go of your preconceptions regarding art making, whether you consider yourself an artist or not. My Wellness through Art class will focus on your power to create by dissolving unnecessary conditioning regarding art making. Instead you will work intuitively with a variety of materials as you explore your experience with them in a unique and beautiful environment. My Wine and Painting class will allow you to relax, have fun, and discover your inner artist with simple guided techniques to help you along. Thank you for your interest in joining us, and I look forward to sharing a week of health and creativity with you very soon! 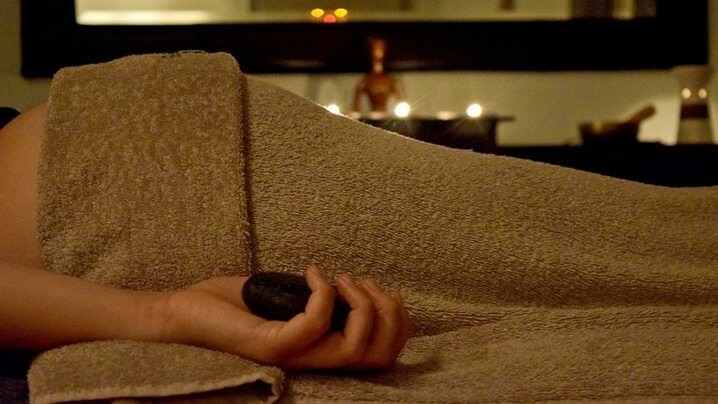 Aegialis Hotel & Spa has been established to offer a combination of traditional Amorgian hospitality and a tranquil and relaxing ambiance, in a simple yet elegant setting. This family owned Hotel will provide you with personalized service from the first to the last moment of your stay. 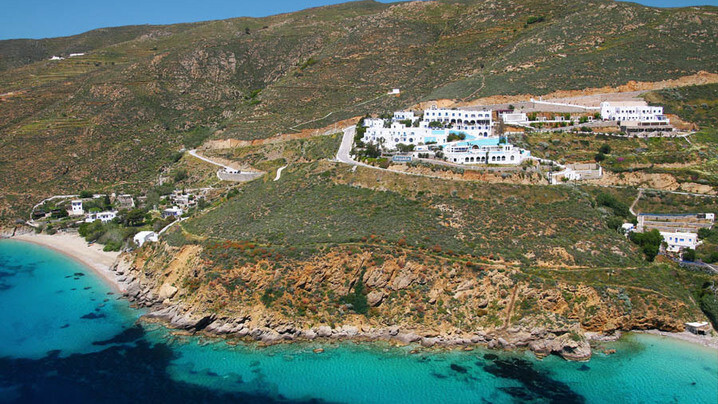 There are 55 rooms and Suites, spread in a layout resembling a small Cycladic village, all offering superb views to the bay of Aegiali, the surrounding islands, mountains and whitewashed villages. Join Sonja's Tribe and stay up to date on their trip!